438 E. Saint Louis St. 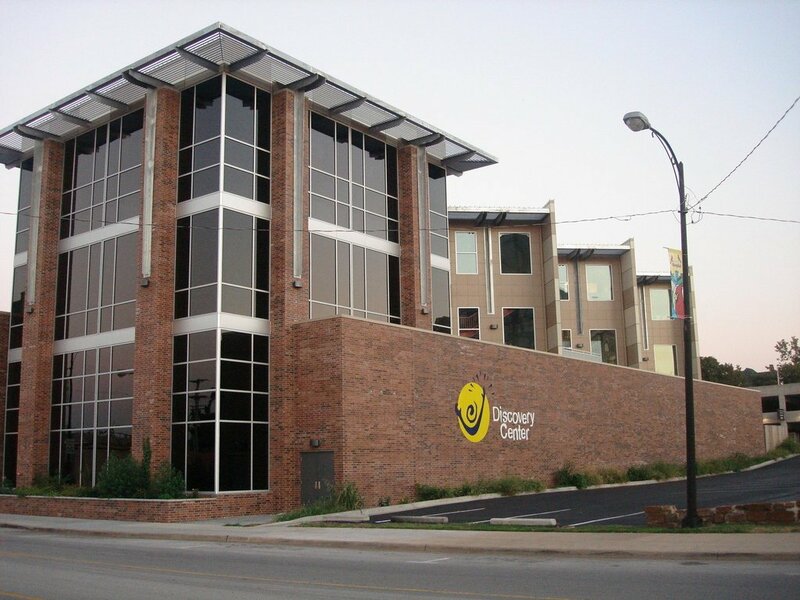 Honor the Discovery Center’s assistance in educating countless students in the Ozarks during this event that’s billed as the most fun night of Springfield 2018. This fundraiser has it all—food from local restaurants, libations and, of course, science. Proceeds from the event supply funding for the Center’s STEM Education For All Program.